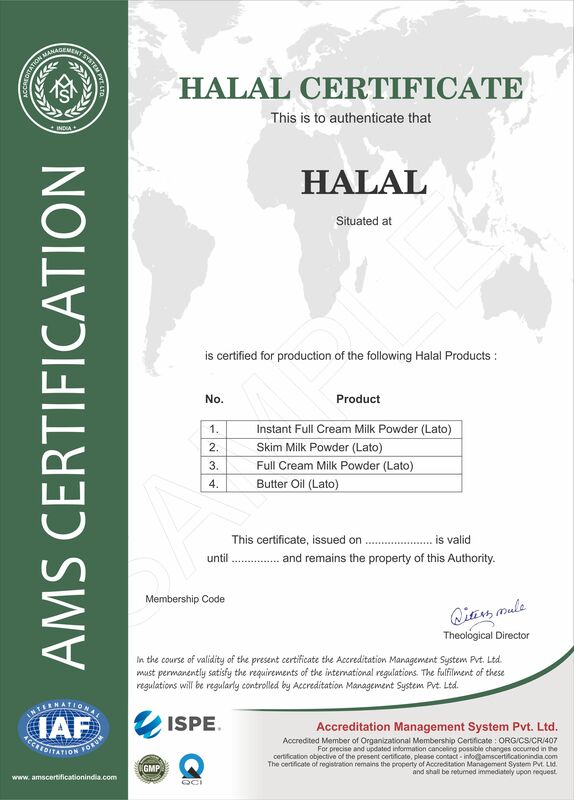 AMS Certification is an independent certification body. AMS is one of the fastest growing international certification body consisting of highly experienced professionals offering the latest in systems certification and promoting quality concepts. This issue guarantees the professional level of work and approach. AMS certification is expanding its operations worldwide very fast. AMS certification has its offices worldwide. AMS is one of the fastest growing international certification body consisting of highly experienced professionals offering the latest in systems certification and promoting quality concepts. This issue guarantees the professional level of work and approach. AMS certification is expanding its operations worldwide very fast. AMS certification has its offices worldwide. A new publication titled "Good practices: Experience in the Market Surveillance of ISO 9001 quality management systems" has been released by the United Nations Industrial Development Organization (UNIDO). The ISO 9001 series of standards on quality management, developed by the International Organization for Standardization. ISO has published the newest version of its ISO 9001 standard, ISO 9001:2015 Quality management systems - Requirements. ISO 9001:2015 replaces previous editions and certification bodies will have up to three years to migrate certificates to the new version. 9 June 2017 marks World Accreditation Day as a global initiative to raise awareness of the importance of accreditation. This year’s theme focuses on how accreditation delivers confidence in construction and the built environment. AMS PVT.LTD WILL NOT BE RESPONSIBLE IF ANY OF ITS AUTHORIZED CLIENTS UNDERGO ANY UNETHICAL PRACTICES BY ANY MEANS. 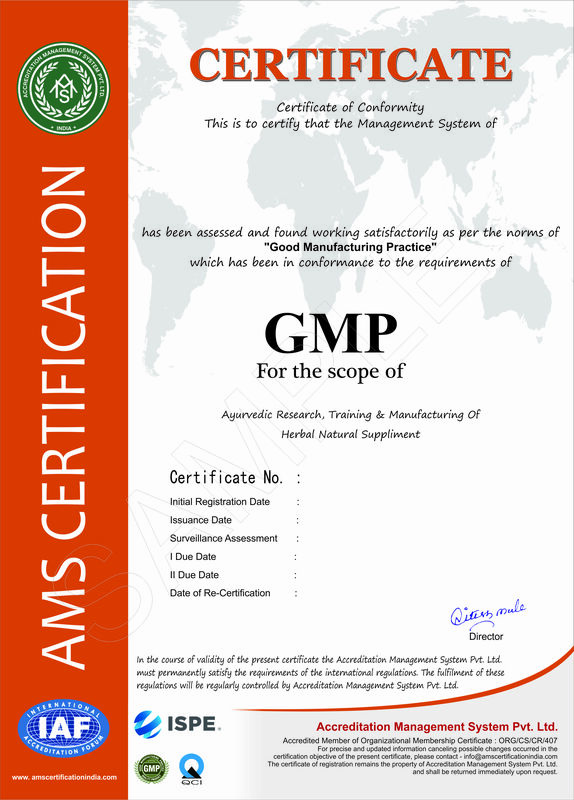 AMS CERTIFIES ONLY THE ORGANIZATION BUT NOT THE ACTIVITIES CARRIED OUT BY THAT ORGANIZATION. We have worked with various associates from the AMS ACCREDITATION over the past 2 years with regard to ISO9001/ 14001 Registration and Maintenance Audits. The AMS ACCREDITATION understands the high standards and are most efficient in delivering and meeting our expectations & requirements. We are very pleased with every aspect of the work done by AMS Accreditation. For people who do not work in our area of business it was surprising how quickly and thoroughly AMS Accreditation understood our operational particularities. The communication and support provided by AMS Accreditation throughout the process was wonderful. 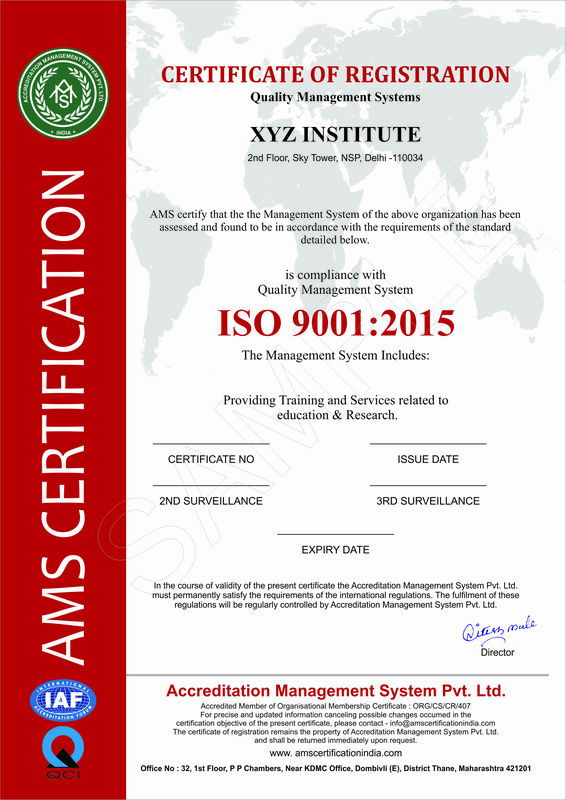 If you are looking to achieve ISO 9001 certification, we will always recommend AMS Accreditation. We would like to thank you AMS Accreditation team for the great support during the program. AMS Accreditation gave us valuable feedback to improve our current system. It was a very successful and effective audit for our company. Thank you very much again for your collaboration and cooperation. “Over the past several years we were searching for an good ISO Certification Which can add extra advantage to our organization. AMS Accreditation as being a great opportunity for our company to save money and to improve our quality standards as per Industry Norms. Now we are Proud to tell everyone that our company is ISO Certified. We are extremely happy and satisfied with Accreditation Management System Pvt. Ltd. for their professional service for our ISO 9001 certification. We have finished our project in time and cleared audit without any major non conformity. We recommend accreditation to any company that want to take ISO certification. AMS services are best in class and the team is approachable at any time for any help. Additionally, they also help us with some suggestions to improve our processes. Accreditation Management System pvt. Ltd.
AMS Certification is an independent certification body. AMS is one of the fastest growing international certification body consisting of highly experienced professionals offering the latest in systems certification and promoting quality concepts.